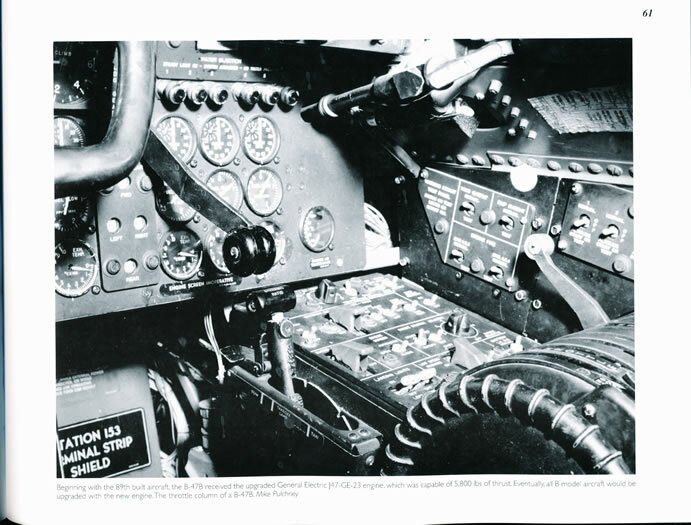 The Boeing B-52 is an icon of the Cold War and seems to have been with us forever. This longevity has overshadowed its predecessor, which was built in greater numbers by the same factories – The B 47 Stratojet. 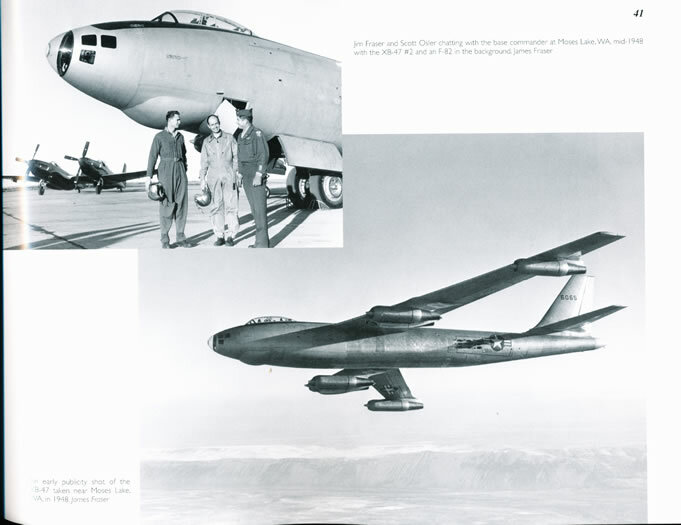 The B-47 really pioneered the all-jet bomber concept and many of its design features have inspired and been carried over into the later bomber. 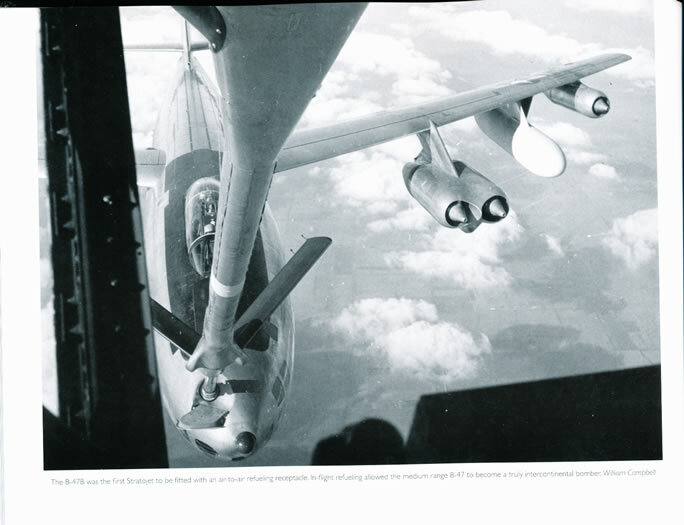 The B-47 was produced in greater numbers than any other post-war US bomber with a total of 2,042 being built by Boeing, Douglas and Lockheed in more than 25 variants. These served as the backbone of the US Strategic Air Command throughout the 1950s. 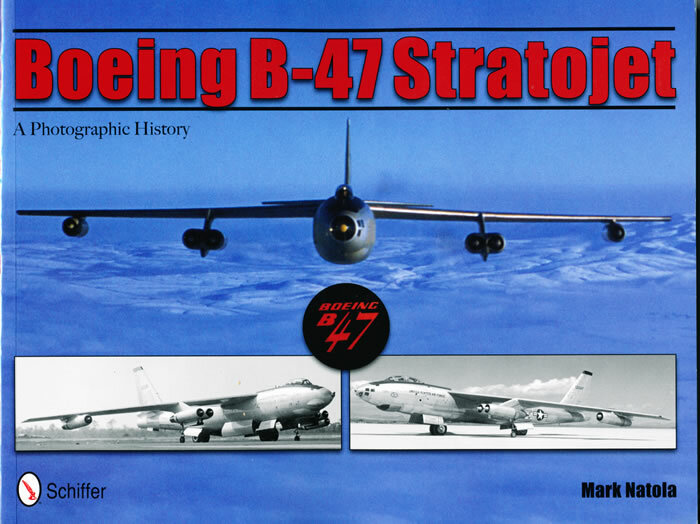 Mark Natola has produced a wonderful compilation of B-47 photographs. 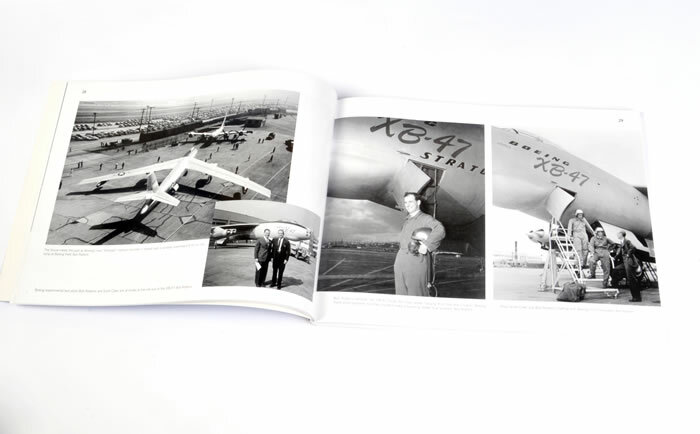 The collection, which is mainly in Black and White, takes the reader through the family from the first XB-47 through to the final YB-47C and B-47Z concept aircraft. The photos are crystal clear B&W and most are one to a page. Some interior and crew shots are included but the majority cover this important aircraft on the ground and in flight. There are even photos of the test bed aircraft loaned to the Canadians but I couldn’t find the one in RAAF markings used as a sales demonstrator. 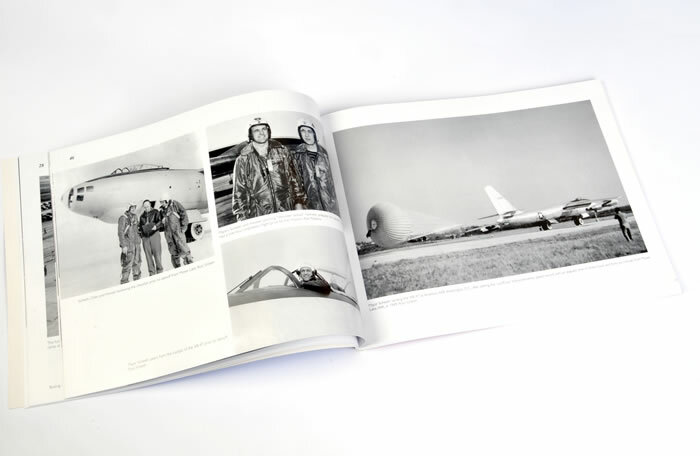 The book is a Schiffer soft cover and is in A4 Landscape with 127 pages on glossy paper. If you are a fan of US Cold War heavy metal, this is a title for you!